This colorful Easter egg soap recipe looks and smells beautiful! You can display it in your bathroom with pride or even give some away as gifts this Spring. Winter is on the way out, which means spring is soon to follow. I can't wait to get outside in my garden, but until then I am enjoying Easter preparations. 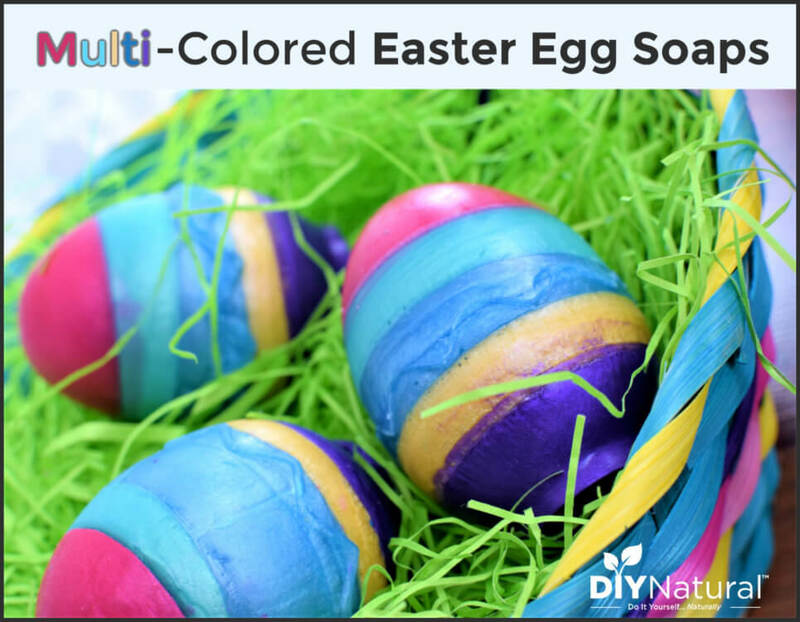 So this year I am planning some fun DIYs to give in Easter baskets and my favorite one is a beautiful multicolored Easter egg soap. Tip: check out our other soapmaking articles and recipes. This DIY project took some practice and patience. It was hard to know how much soap I would need and also very hard to get the layers just right. Originally I planned to do just three colors, but I realized that I was going to need more soap. So I simply added a few layers for an easy (and beautiful) solution. Each layer of this soap has its own scent. I wanted the layers to be fruity and bright, so I went with steam distilled citrus essential oils and Roman chamomile essential oil. It's important to note that I went with steam distilled citrus. I did this because steam distilled lemon and lime essential oils are safer to use directly on the skin. Cold pressed citrus oils can be phototoxic when applied to the skin, meaning that they could cause a skin reaction when exposed to UV rays. Each layer of this multicolored Easter egg soap is a different scent. It smells like a beautiful blast of citrus and sunshine. If you are looking for a soap that will "wow" your Easter guests, then look no further. The finished result was definitely worth the time and effort! Fill a small saucepan with water and place on low heat. Cut 2.5 ounces of melt and pour soap from the block and add to the glass pyrex measuring cup. Place the measuring cup in the saucepan and melt the soap on low, stirring occasionally. Add pink mica to the soap once melted and stir gently to combine. Using a pot holder, take the pyrex measuring cup off the heat and allow the soap to cool slightly, but not harden. Drop in 10 drops of essential oil and stir well. Place one-half of the plastic Easter eggs in an opened egg carton to stabilize. Pour soap evenly between molds. Repeat steps 1-6 for purple, green, and yellow mica. Alternate pouring layers between the Easter egg halves, so that each layer has time to cool. You can always put the molds in the refrigerator or freezer to cool them more quickly. Also, You will want to fill each half of the egg until just about full. Next, add remaining melt and pour soap base to the double boiler. This will be for the middle layer and I find that it's best to have a little extra. Once melted, add in blue mica and stir well. Remove from heat. You want to let this layer cool as much as possible before pouring so that it is thick. Stir occasionally so that it cools off evenly. Add in 20 drops of Roman Chamomile essential oil and stir well. When the blue layer is cool, fill every Easter egg half with a layer of blue soap. 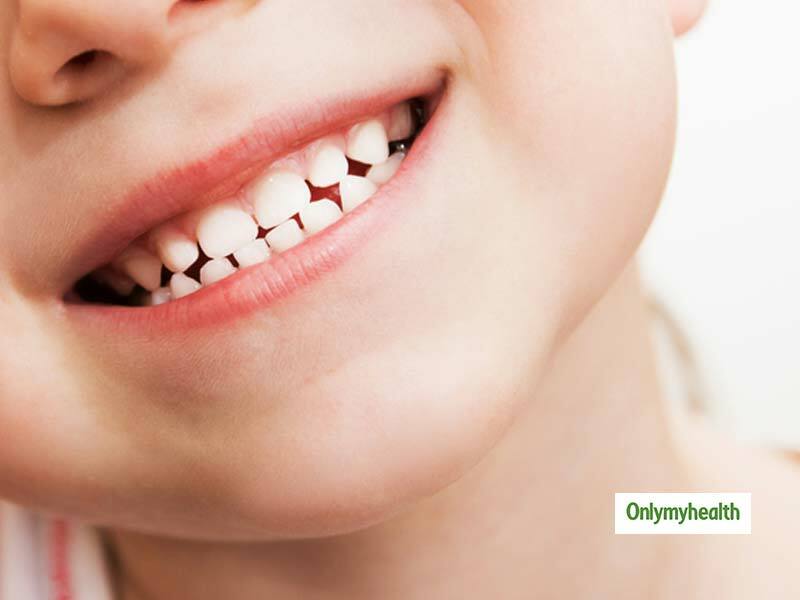 Make sure to fill each half to the brim so that it will meet when you press the two halves together. This step is the messy one: push the halves of the Easter Egg molds together while the soap is still soft. You may have some come out of the sides, but it can be easily cleaned up. Make sure you push the halves together tightly! Place the Easter egg soap in the freezer for several hours. This will help get them out of the mold more easily. Remove from the mold and set in the egg carton to dry for 24 hours. Tip: check out these 50 other ways to decorate for Easter. Have you ever tried making something fun like Easter egg soap? That Was Beautiful & Fun Multicolored Easter Egg Soap Recipe, Hopefully it's useful and you like it.